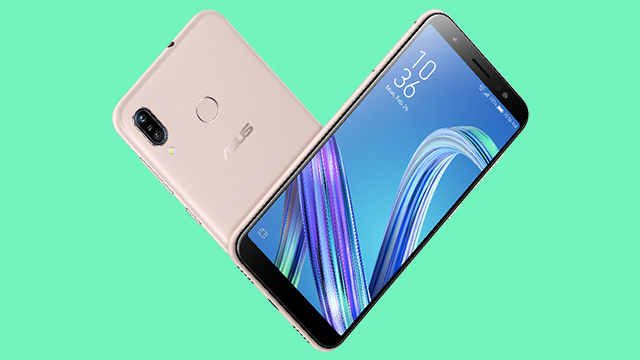 The ASUS ZenFone Max M1 is now available in the Philippines. Priced at PHP 8,995, the smartphone features an 18:9 display and a large battery. The ASUS ZenFone Max M1 is now available in the Philippines. The phone officially launched last month, blending modest specs and battery longevity with an affordable package. Priced at PHP 8,995, the Max M1 fronts a 5.5-inch 18:9 HD+ display. Under the hood, you’ll find a Qualcomm Snapdragon 430, a processor known for power efficiency, paired with 3GB RAM and 32GB of storage. As for the cameras, the phone boasts a dual 13MP (f/2.0) + 8MP (f/2.4) rear cameras with PDAF, and an LED flash. Selfies are handled by a 13MP front-facing shooter. Like most Max phones, the Max M1 comes with a large 4,000 mAh battery, which ASUS claims to have a standby time of up to 41 days. The ASUS ZenFone Max M1 is now available in stores across the metro with a suggested retail price of PHP 8,995. You can check this link for the list of stores that carry the phone.